The Australian Securities and Investments Commission (ASIC) has issued regulatory guidance for businesses considering launching an initial coin offering (ICO). According to a document on the regulator’s website, the legal treatment of cryptographic tokens issued in ICOs will vary in nature depending on their structure. 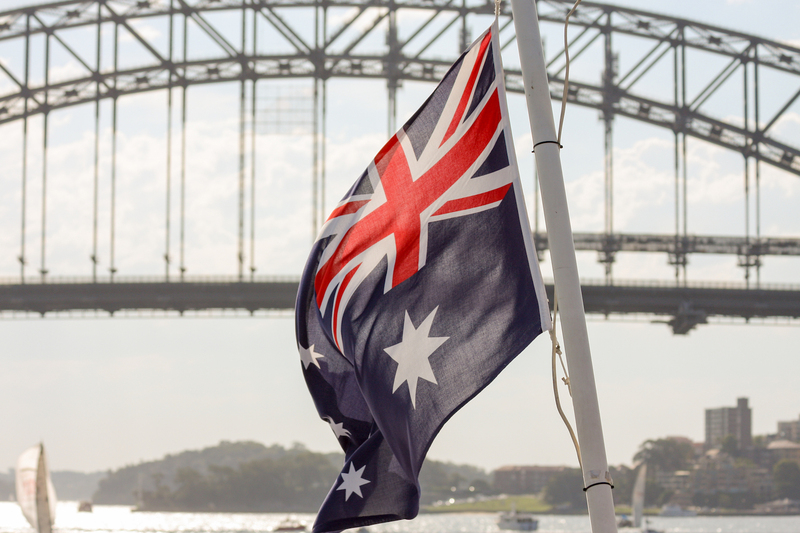 While some token sales will be classified under general Australian consumer law, ICOs offering financial products will be regulated under the country’s Corporations Act. In the latter case, the law will carry some protections for investors, but if an ICO fails to meet the required definitions, that may not be the case. If an ICO is considered an MIS, there are a “range of disclosure, registration and licensing obligations under the Corporations Act,” the document says. Further, in the case of an ICO offering a financial product, the ICO operator may also require a market licence in order to sell tokens. With misinformation in investment prospectuses prohibited by law, the ASIC statement also warns that ICO white papers are legally required not to issue misleading or deceptive statements.. The regulator’s statement comes soon after China issued an all-out ban on ICO schemes, stating that they are “illegal and disruptive to economic and financial stability.” ASIC is comparatively sympathetic to the technology, however, believing it can widen the fundraising options available to businesses. Various international authorities – including Russia, the U.K. and Singapore – have issued statements on token sales in recent months, warning that investors may not be liable for protection. Approximately $797 million was raised by ICOs in the second quarter of this year, according to CoinDesk’s latest State of Blockchain report. According to the CoinDesk ICO tracker, this month alone has raised a total of $517 million in cumulative funding.